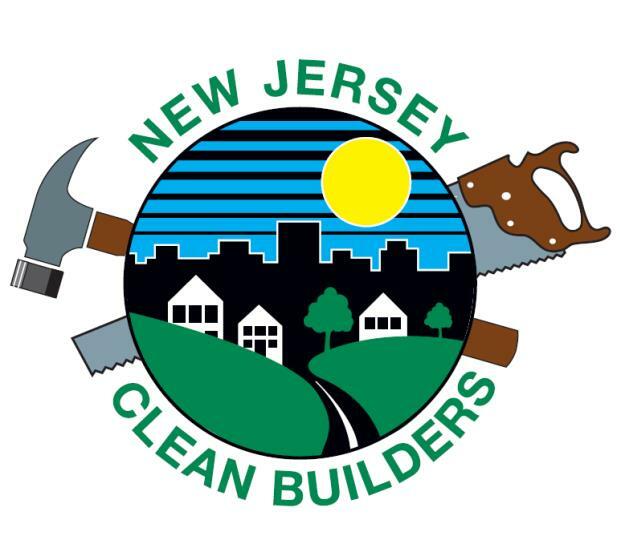 New Jersey Clean Communities is a statewide litter-abatement program created by the passage of the Clean Communities Act. 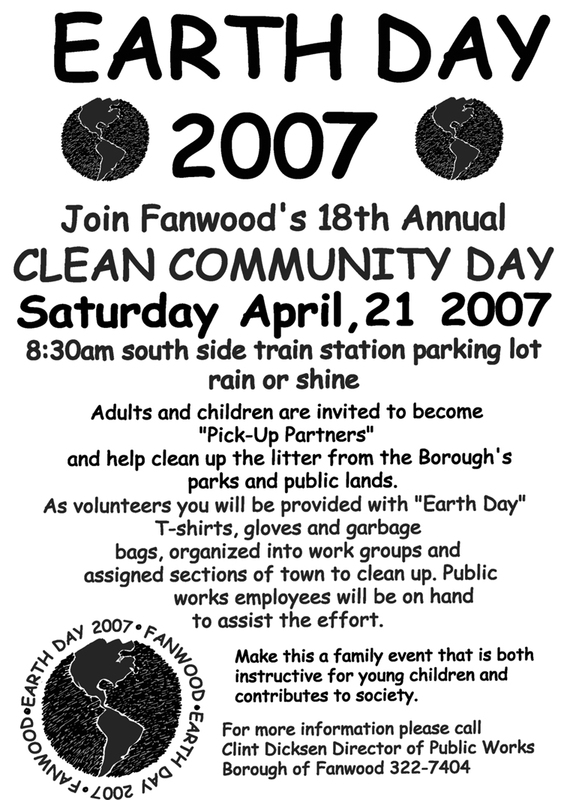 The program is managed by the (New Jersey) Department of Environmental Protection, Department of Treasury, and Clean Communities Council. It’s supported by local governments, businesses, community organizations, schools and individuals who work together to keep New Jersey clean. The Clean Communities Act, passed first in 1986 and later in 2002, establishes a funding mechanism for the program by placing a user-fee on manufacturers, wholesalers and distributors who may produce litter-generating products. The user-fee, collected by the Department of Treasury and disbursed by the Department of Environment Protection, generates approximately $20 million each year. $375,000 is disbursed to a nonprofit (currently the Clean Communities Council) for the implementation of statewide www.njclean.org/2019-best-practices/education related to litter-abatement. Of the balance, 80 percent goes to 559 municipalities, 10 percent goes to 21 counties, and 10 percent goes to the Division of Parks and Forestry located in the Department of Environmental Protection. New Jersey Clean Communities at the local level involves a three-fold attack on litter: cleanup, www.njclean.org/2019-best-practices/enforcement and www.njclean.org/2019-best-practices/education. What is litter? Litter is solid waste that’s out of place. It’s the kind of trash found on highways, lakefronts, parks and school grounds. 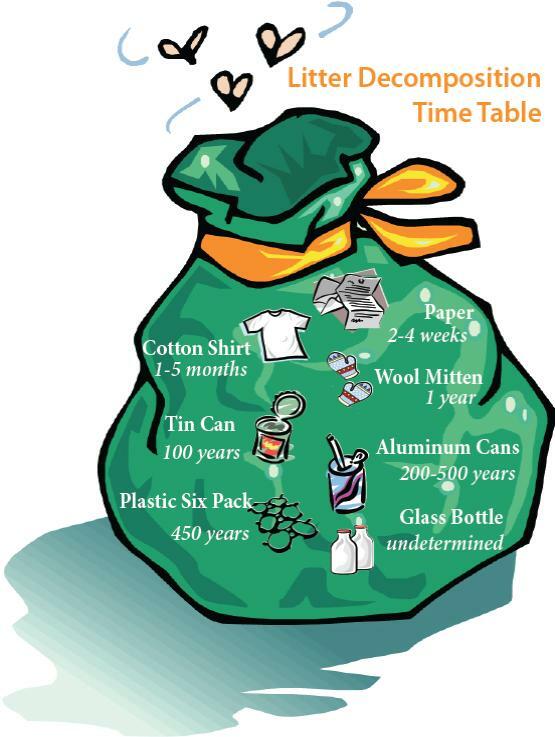 Litter takes many forms: paper, plastics, metal cans, cigarette butts, glass, food packaging, tires and graffiti. Where does it come from? There are seven sources of litter: pedestrians, motorists, overflowing household garbage, construction sites and uncovered trucks. Litter is often blown by the wind until it is trapped somewhere, as along a fence. Why do people litter? People tend to litter when they think someone else will clean up, when an area is already littered, and when they do not feel a sense of ownership or community pride. Why is litter a problem? Even small amounts of litter are unsightly, unhealthy and dangerous. Litter causes blighted landscapes resulting in an increase in taxes and a decrease in tourism and industry; loss of civic pride and morale; and a negative public image. 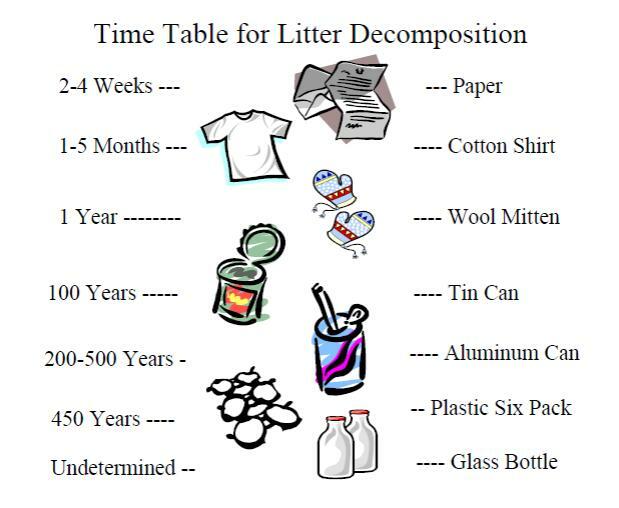 Litter can also cause disease in people and animals, fires, and accidents, especially on roadways. How are we solving the problem? The majority of the Clean Communities Program Fund is allocated to local governments, so it is incumbent upon those agencies to carry out effective litter abatement programs. 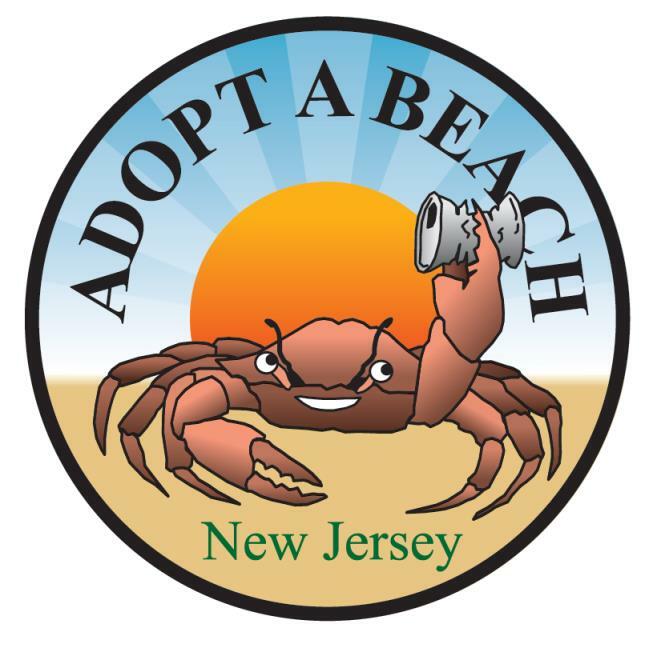 Those programs should include the volunteer cleanup of public lands, www.njclean.org/2019-best-practices/enforcement of anti-litter laws, and www.njclean.org/2019-best-practices/education of children and adults. Municipalities and counties accepting grant funds are required by the 2002 Clean Communities Act to submit statistical reports each year to the Clean Communities Council. The reports may be completed online at www.njclean.org. Statistical reports are due no later than June 30, with a one-month grace period. The deadline for the expenditures of funds established by the Department of Environmental Protection is June 30 of the next calendar year. As per State requirements, records regarding Clean Communities grant expenditures should be kept for six years after the expiration of the grant. Remember to involve businesses, community organizations, schools and residents in programs and projects developed to reduce litter. Litter is everyone’s responsibility. It’s a matter of community pride! This CD contains documents and graphics. Some of these documents contain links to other sites which can only be accessed with a connection to the internet. The index and links to files below are provided in Microsoft Word format. In some cases, files are only available in Adobe Acrobat (pdf). You will need the most current, updated version of Adobe Acrobat Reader, available as a free download, to view the PDF documents on this CD. Disclaimer: The links and documents found on this CD are provided to help you find tools and information you may need to Make Clean Communities Work for You. These links do not represent an endorsement of the products or any commercial enterprise. Clean Communities Coordinator Job Description Coordinator Certification & Recertification Rules new! Volume to weight conversions file 1 file 2 Massachusetts King County EPA Vermont updated! Assembly Program List A note to presenters updated! 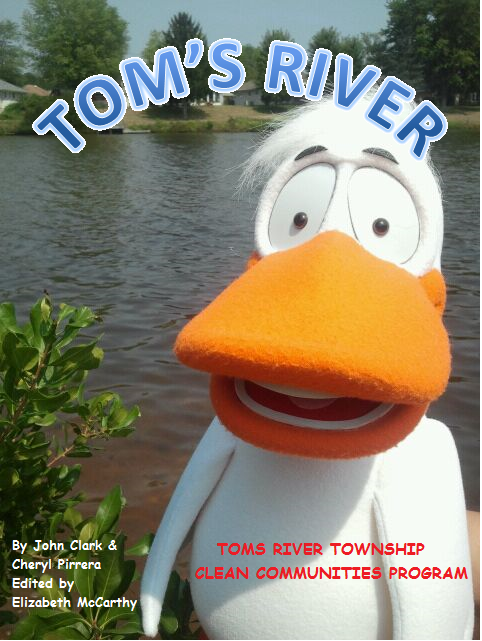 Clean Communities Activity Book updated! Clean Bin Project Movie new! Litter Survey Results (2019) new! Ban ordinances in New Jersey Plastic Bags Balloons Smoking new! Green Guidelines for vendors at your event Atlantic (click on vendors) new! 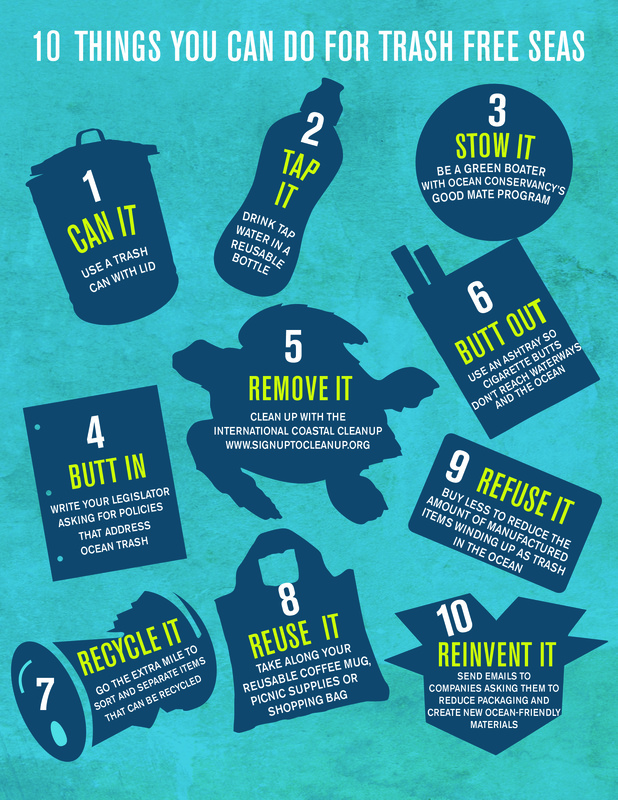 Stopping Trash Where it Starts Report and Toolkit new! Bans Plastic Bags Balloons new! National Geographic “The Journey of Plastic around the Globe” new! Plastic Straws – The move to reduce their use updated! 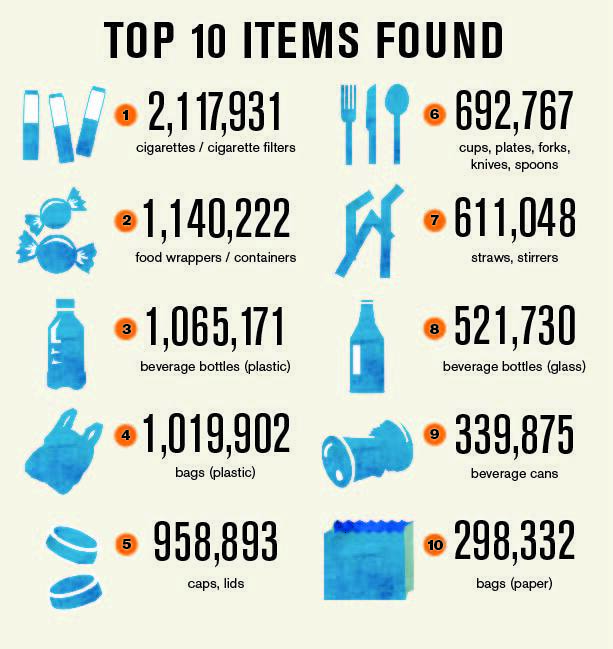 NJDEP infographics – including one on litter NJDEP waterways infographic pdf jpg updated! VENDORS ALPHABETICAL LIST VENDORS LIST BY CATEGORY updated!